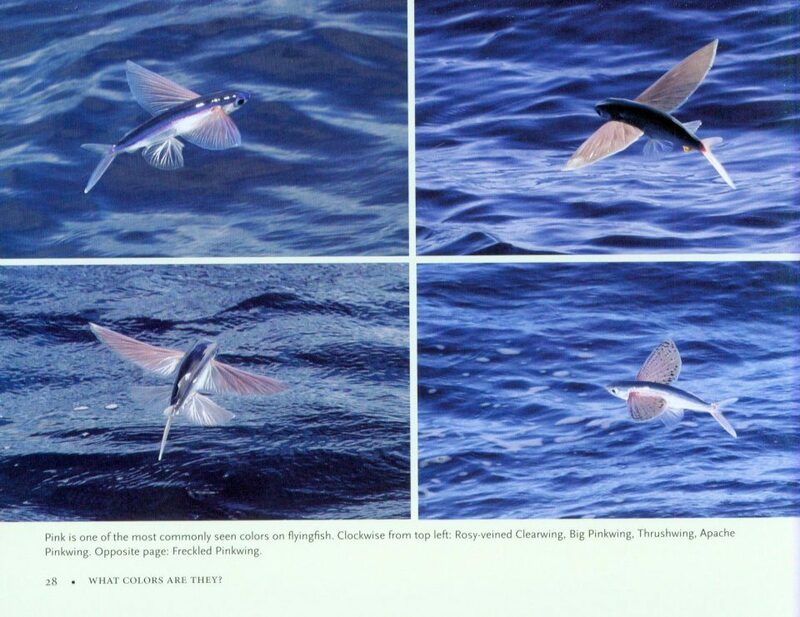 If you travel the open ocean anywhere in the tropics, you are very likely to see flyingfish. 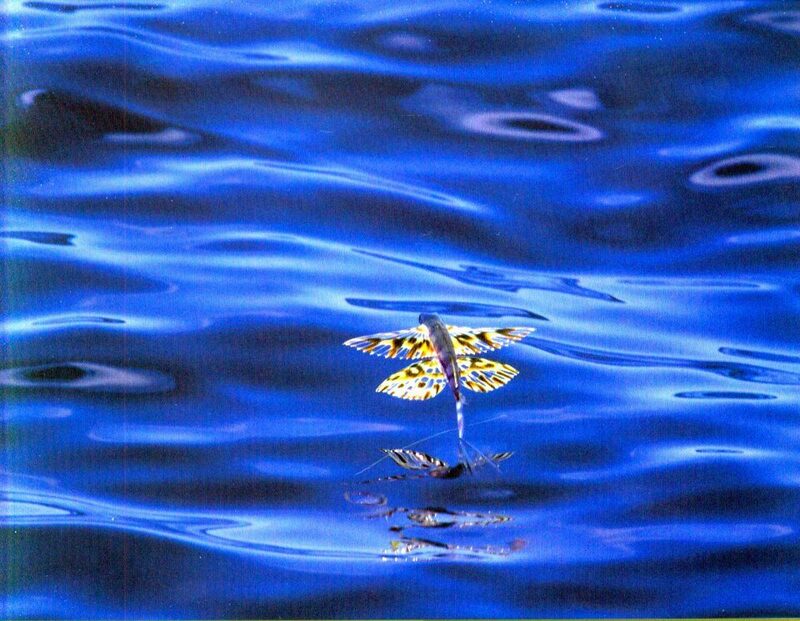 These beautifully colored "ocean butterflies" shoot out of the water and sail on majestic, winglike pectoral fins to escape from predators such as dolphins, swordfish, and tuna. 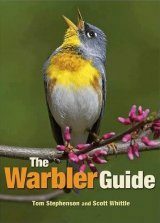 Some can travel for more than six hundred feet per flight. 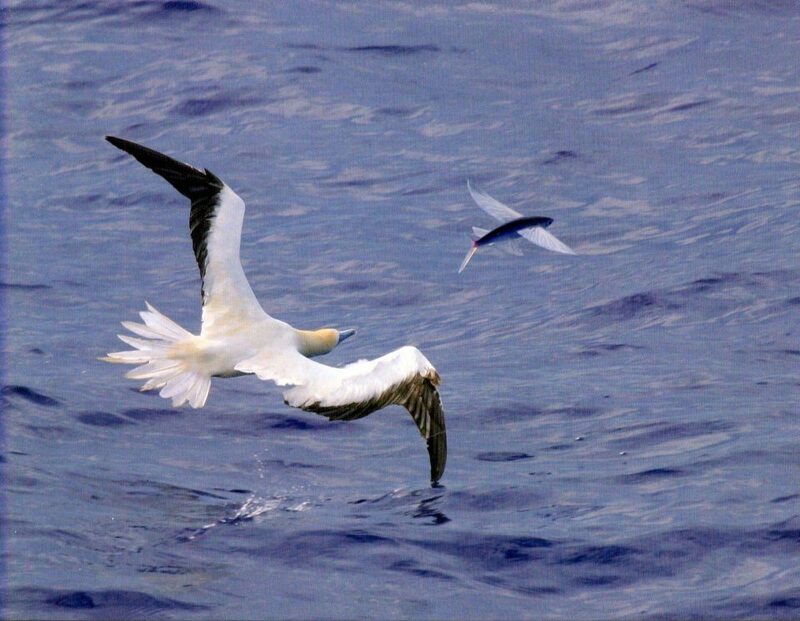 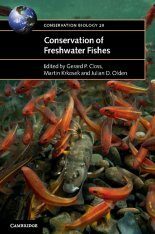 Yet despite their prevalence in warm ocean waters and their vital role in the tropical food chain, surprisingly little is known about flyingfish – more than 60 species are said to exist, but nobody is sure of the number. 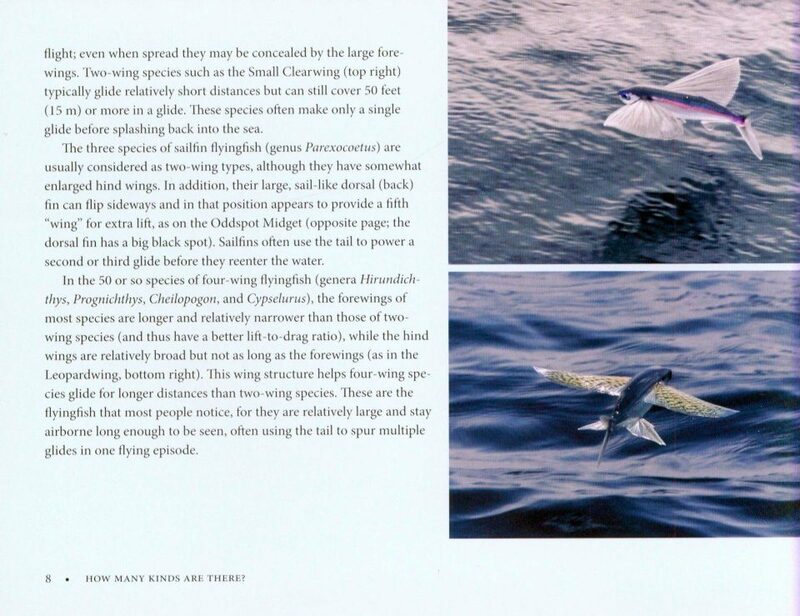 This beautifully illustrated book presents flyingfish as you've never seen them before. 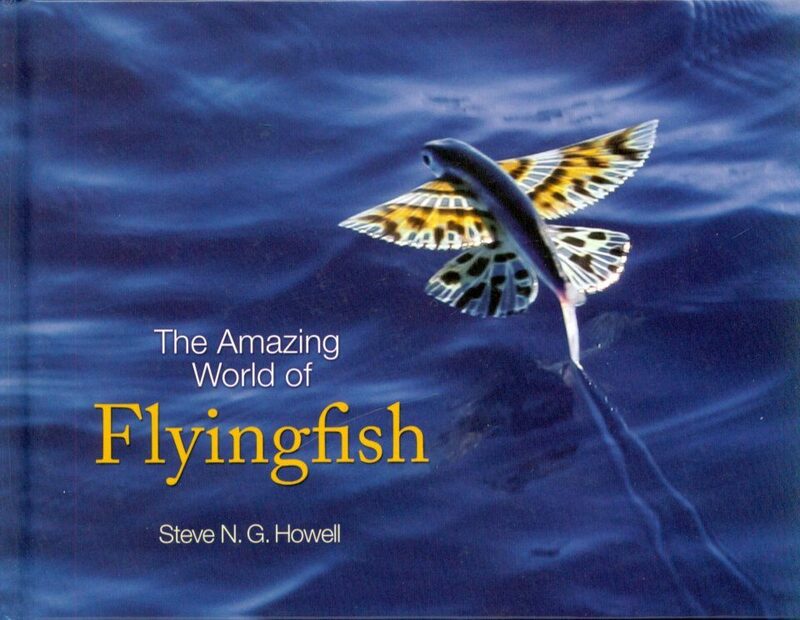 It features more than 90 stunning color photos by renowned naturalist Steve Howell, as well as a concise and accessible text that explores the natural history of flyingfish, where they can be found, how and why they fly, what colors they are, what they eat and what eats them, and more. 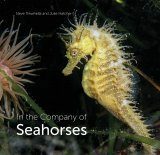 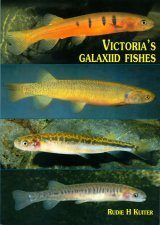 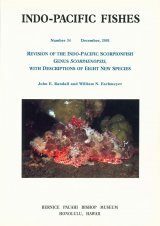 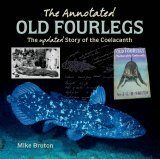 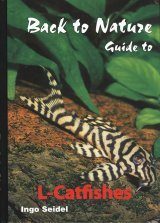 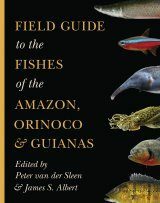 The ideal gift for fish lovers, seasoned travelers, and armchair naturalists alike, this first-of-its-kind book provides a rare and incomparable look at these spectacular marine creatures. 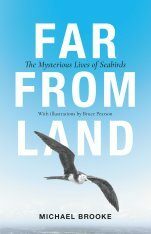 Steve N. G. Howell is a senior leader with WINGS, an international bird tour company, and has spent almost four years of his life traveling throughout the world's oceans. 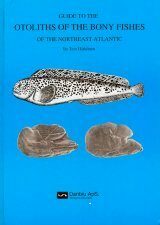 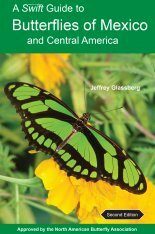 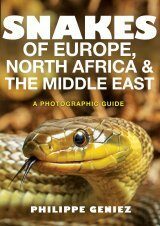 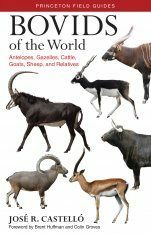 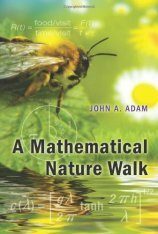 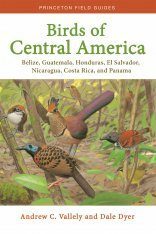 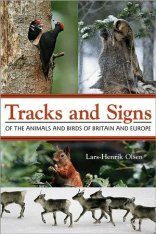 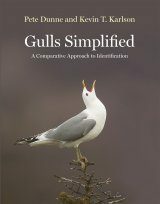 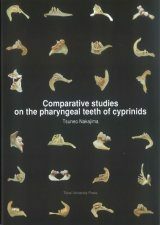 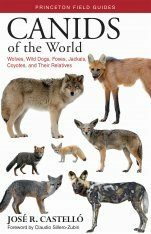 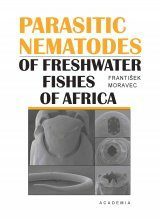 His books include Rare Birds of North America, Petrels, Albatrosses & Storm-Petrels of North America and Offshore Sea Life ID Guide: West Coast. 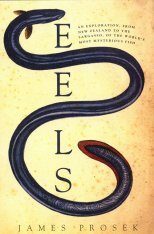 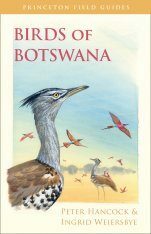 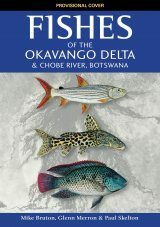 "For those readers who have never ventured onto a tropical sea and don't yet believe that fish can fly, prepare to be dazzled by Howell's stunning photographs and to be amazed and charmed by flyingfish."